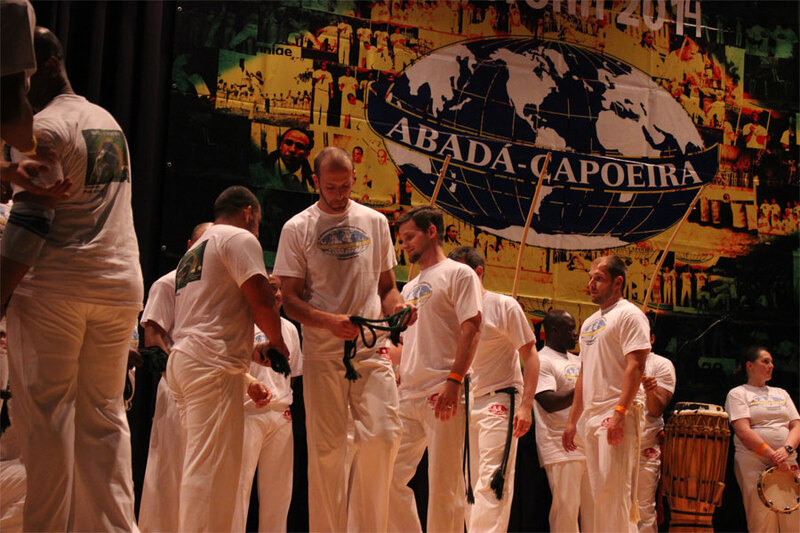 It´s difficult to define capoeira. It´s that complex that any attempts to categorize it only lead to simplification. However, we can try to dissect it and take a look at what actually comprises capoeira. 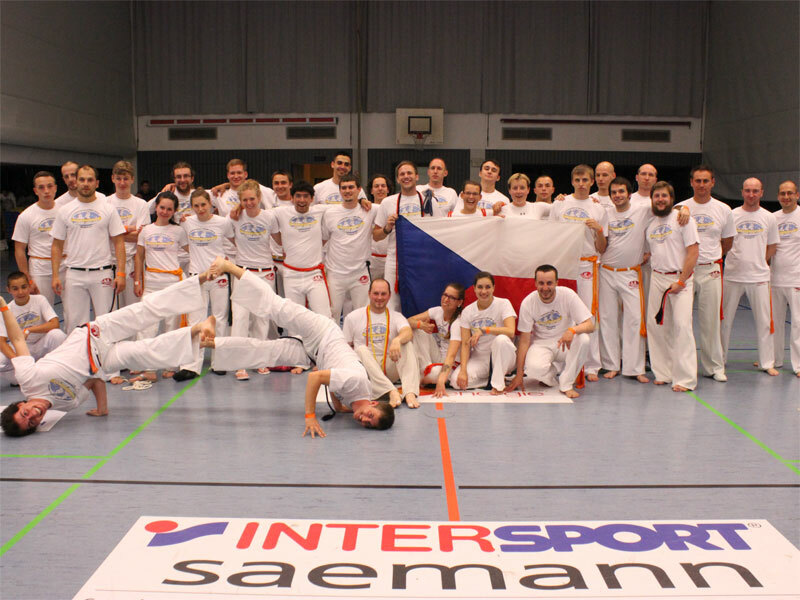 Capoeira is partly a martial art – it offers a wide range of kicks, dodges, take-downs, universal for all martial arts, as well as totally unique and typical movements exclusive to capoeira. Acrobatics also applies to capoeira. Nevertheless, classical acrobatic elements have nothing in common with it. Capoeira developed its own original elements and movements which are its identifying trademarks and are imitated by various dance styles. Capoeira would be unthinkable without music and singing. Traditional musical instruments set a rhythm, singing creates an atmosphere, and the clapping of hands is for the motivation of all involved. 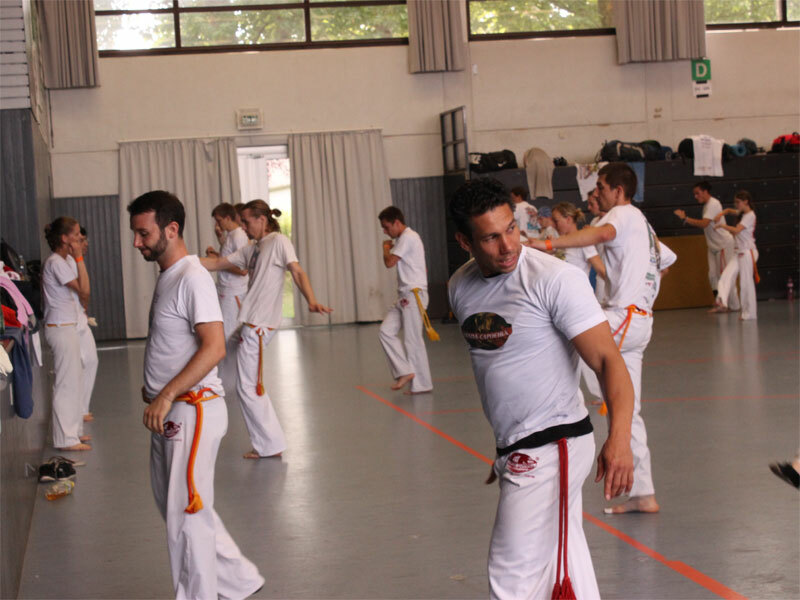 The music also has additional functions: simultaneous singing and clapping improve coordination and the songs are an instrument for spreading the philosophy of capoeira, as well as a natural way to study the Portuguese language. Capoeira is a unique fusion of Afro-Brazilian culture, which allows you to glimpse into the indigenous life of the Amazon rain forest, charm you with rhythms of Angolan warriors, and capture you with a dashing samba. But first and foremost, capoeira is a GAME. It´s a game which has many rules depending on how many people are playing. For some, it´s a way of communication, the joy of interplay between two opponents. Some prefer it to be a contact game, trying their fighting skills and taking on capoeira as a challenge. Some like the musical aspect of it. 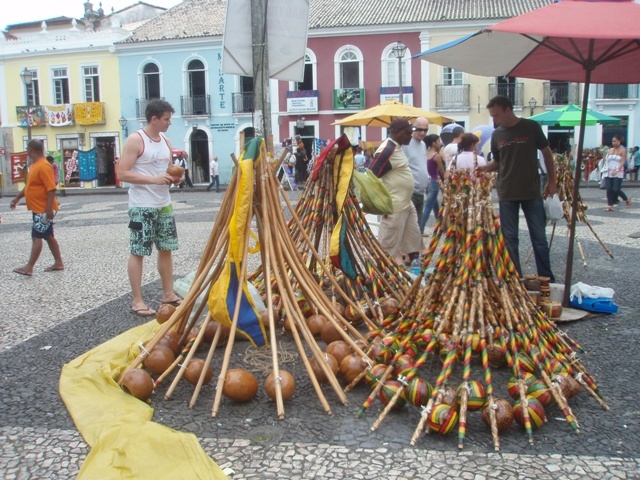 Capoeira has something to offer to anyone who´s interested in discovering.